The Brunswick Rhino series of bowling balls are great for any entry level bowler or anyone looking for a ball that is not too sensitive to dry or oily parts of the lane. This ball combines a light bulb core with the R-16 reactive coverstock to produce a ball that balances power and control. What is the damage? Just a scratch? There is slight damage to the manufacturing box. 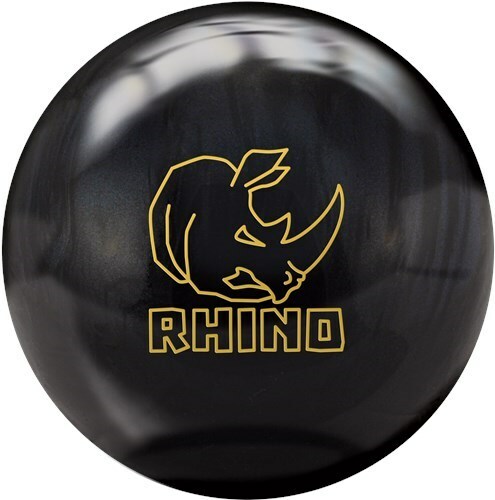 Due to the time it takes to produce the Brunswick Rhino Black Pearl-ALMOST NEW ball it will ship in 2 bus. days. We cannot ship this ball outside the United States.